Grateful Dead were inducted into the Rock and Roll Hall of Fame in 1994. 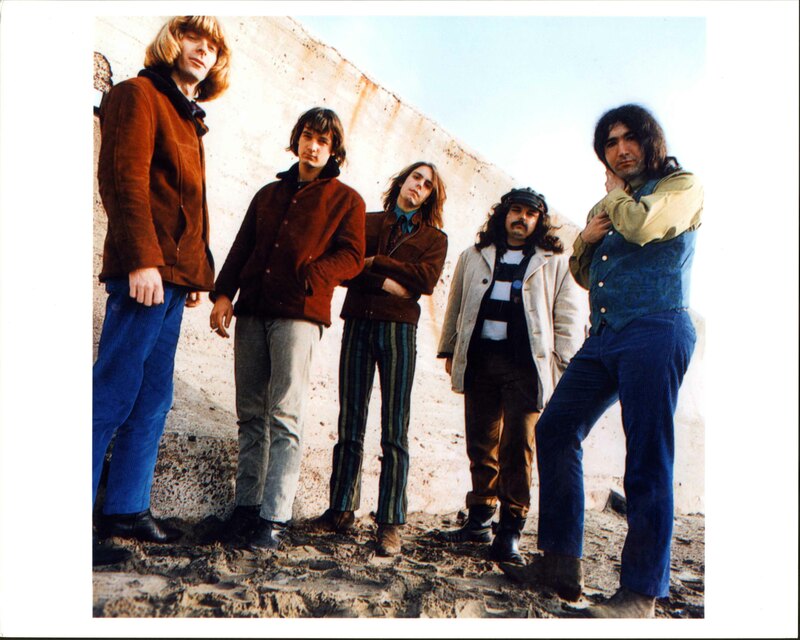 No band embodied the psychedelic rock era's mind-expanding, counterculture vibe better than the Grateful Dead. Click on image for source information. 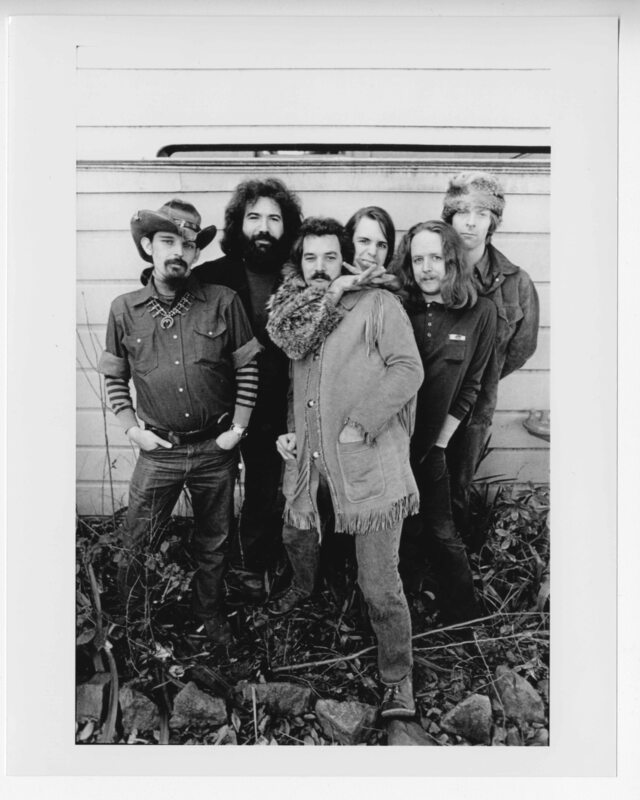 Click here to find all materials relating to the Grateful Dead in our catalog. You can access the full subscription to Rock's Backpages by visiting us at the Library and Archives. Some content is offered for free, like the following articles. 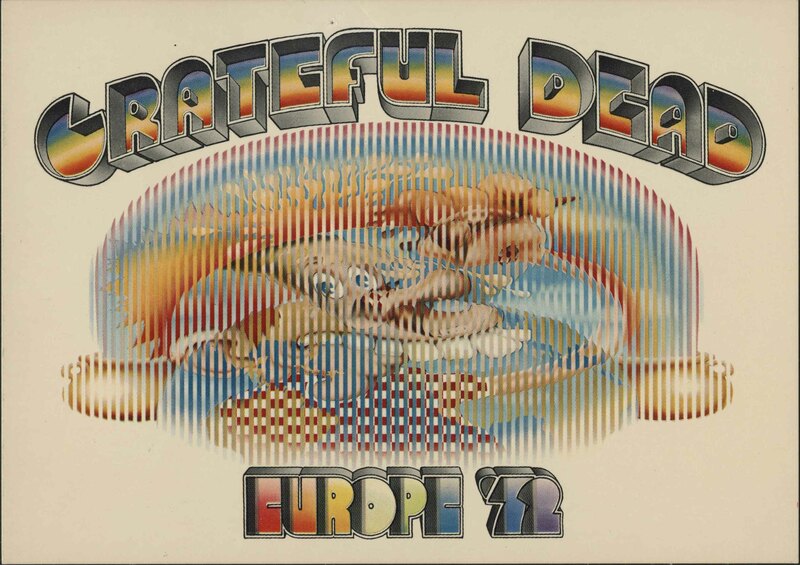 Contains over 40 bootleg audiocassette recordings from 1967-1987 of live Grateful Dead performances, jams with other groups, rehearsals, album outtakes, and demos. Includes handbills for Grateful Dead performances at the Avalon, Winterland, and the Great Highway, 1966, 1969, and undated. Contains artist files, books, handbills, postcards, posters related to the Grateful Dead and Jerry Garcia from 1966-1991. Contains over 100 bootleg audiocassette recordings from 1967-1985 of live Grateful Dead performances, as well as album outtakes, demos, rare tracks, studio rehearsals, and radio shows; nine bootleg VHS recordings from 1969-1996 contain performance footage, homemade montages, television specials, documentaries, award shows, and film outtakes. 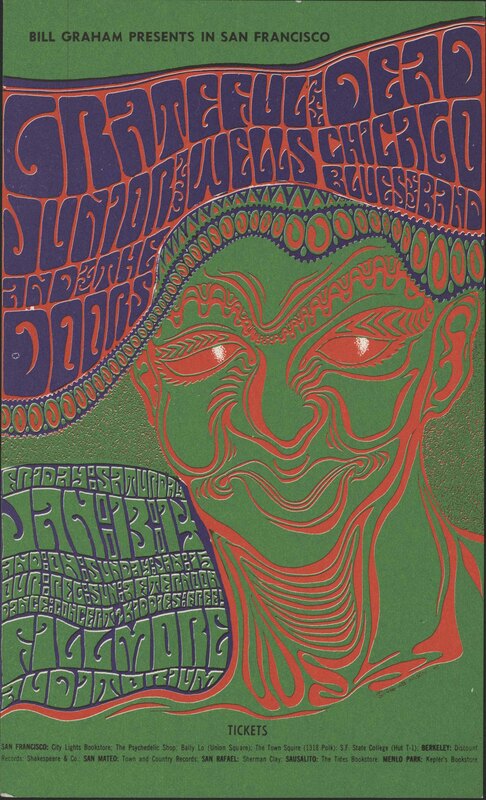 Contains undated handbills, postcards, and venue calendars related to the promotion of Grateful Dead performances at San Francisco Bay Area venues. Contains an audiocassette interview with the group and ephemera from concerts promoted by Bill Graham in San Francisco, circa 1967-1972.